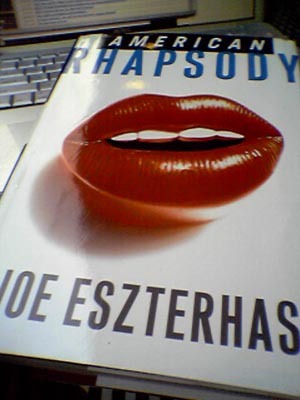 Just got this book in the mail today, I figured if Hollywood Animal was a good read American Rhapsody should be too. Pretty lazy with posts today, doing these last few posts at a spot near Jamba Juice on the free Wi-Fi. Covered an accident on the highway today. A Toyota 4-Runner plowed into the side-saddle diesel fuel tank of a semi-tractor crushing it like an egg and spewing fuel all over the highway. Of course people being the way they are just drove over the fuel and spread it over a few hundred feet down the road which needed to be sopped-up by state crews. You can probably read about it in West Hawaii Today tomorrow morning about how the road was closed for hours.